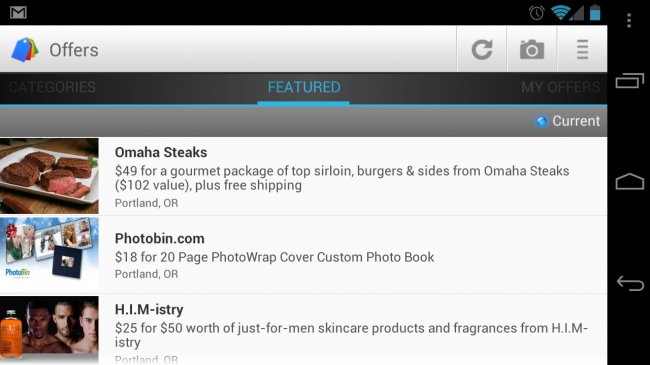 Google has just launched an additional five locations for their popular Google Offers service. If you happen to be around Charlotte, Kansas City, Milwaukee, San Antonio or Tampa, then start getting ready for deals in your area. You can find discounts on services, food, and a bunch of other things that are centered around your selected city. Consider it Google’s answer to Groupon. Enjoy!